If your important files were removed accidentally from your USB drive, or formatted by virus, you’ll want to perform a data recovery. 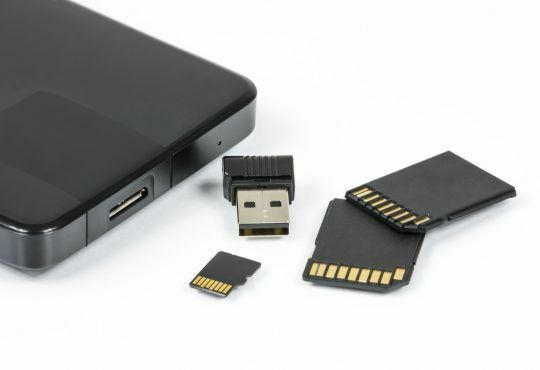 In this article, we’ll show you how to recover data from the USB. The data lost belong to logical damage or physical damage. The logical damage refers to situations in which the error is not a problem in the hardware and requires software-level solutions. 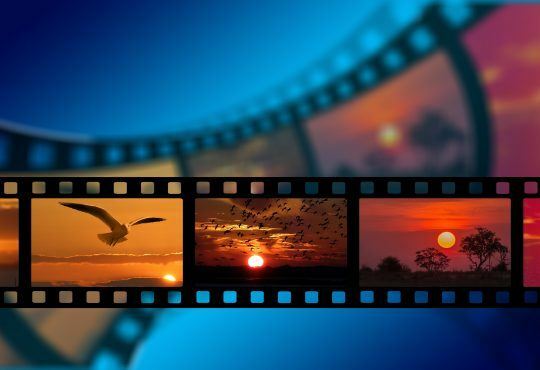 The scenario could be accidental file format or deletion, damage to the partition table or file system, ect. The physical damage means drive-level failure, such as header crash, bad sectors. Since the data lost could have different causes, the ways to recover the data could also be different in different situations. We’ve put together three methods below to recover the USB data. You can choose the correct method if you can identify you have logical damage problem or physical damage problem. If not, you can start the methods from the top of the list until you find the one that works for you. 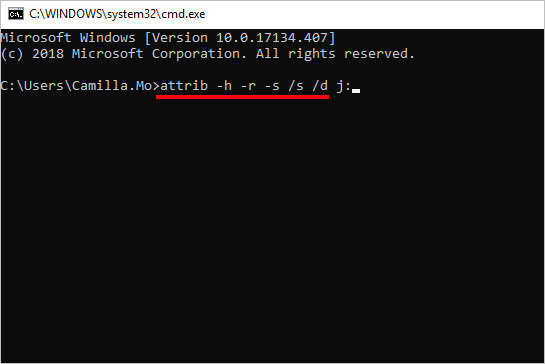 If the files was infected by virus, they might be hidden so you’re not able to see them. If that’s the case, you can recover the data with the command problem. Note: Before you recover the data, you need to ensure your USB drive is free of virus. You can use a anti-virus software to do a full scan for your computer and the external hard drives. 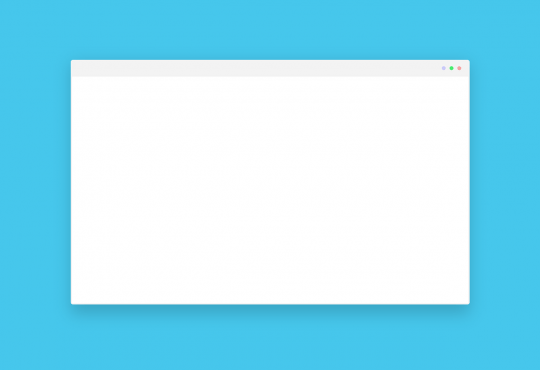 Press the Enter key on your computer. Check to see if the data is recovered. Recovery software can recover any data that’s caused by logical damage. 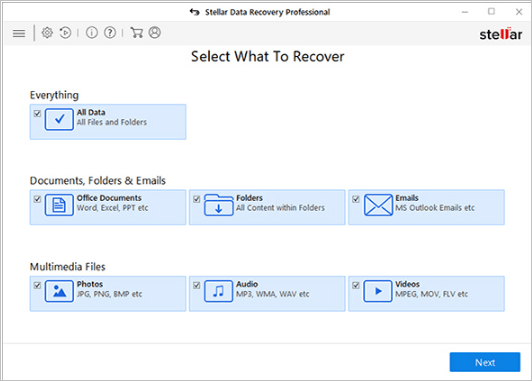 So if your files were deleted or formatted by accident, you can use a recovery software to help recover the data. It’s recommended you find a program with good reputation. 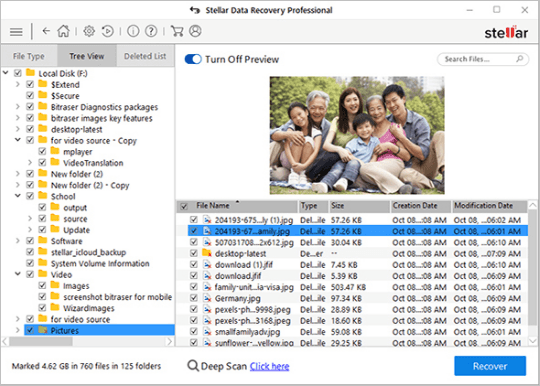 If you don’t know such software yet, you can use Stellar Phoenix Windows Data Recovery so you don’t need to spend further time on searching. Stellar Phoenix Windows Data Recovery is a known data recovery software around the world. 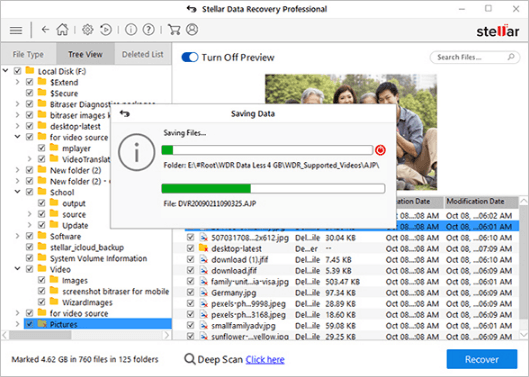 With the friendly user interface, you can use it to recover any deleted, lost and corrupted data of your drive with just a few clicks. 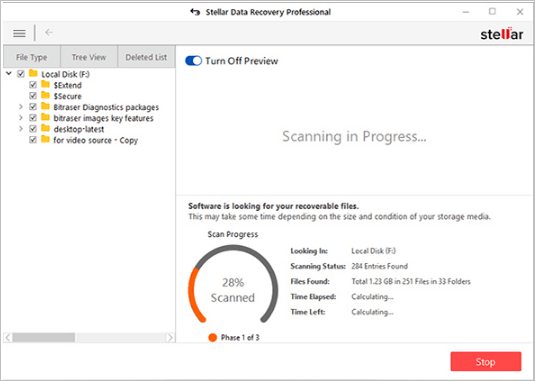 Download and install Stellar Phoenix Windows Data Recovery. 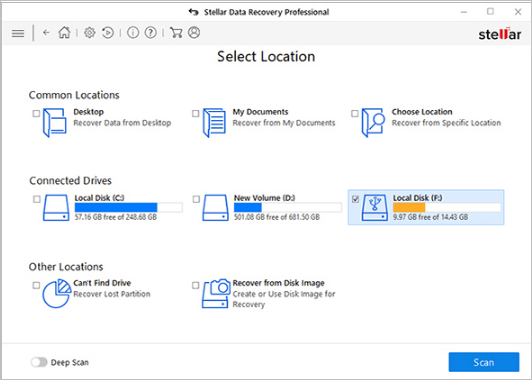 Launch Stellar Phoenix Windows Data Recovery. Then select the data that you want to recover and click Next. 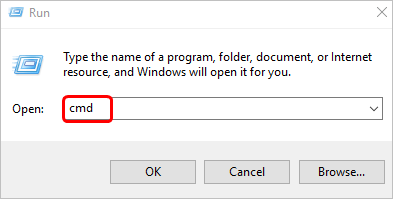 Click Turn on Preview to showing files while scanning. Preview all recoverable data after completing scanning process. View & Sort results by File Type, Tree View, and Deleted List. Select desired location and click Start Saving to save the recovered data. If your drive can’t even be recognized by computer, it’s probably having a physical damage. If you’re in the physical damage situation, it’s impossible to recover the data yourself. In this case, you need to contact a professional recovery company to help recover the data. Hiring a recovery company to help recover the data could cost a lot. If your data is very important, it could be worth doing so. But if not, you may want to let it be and replace the USB drive with a new one. 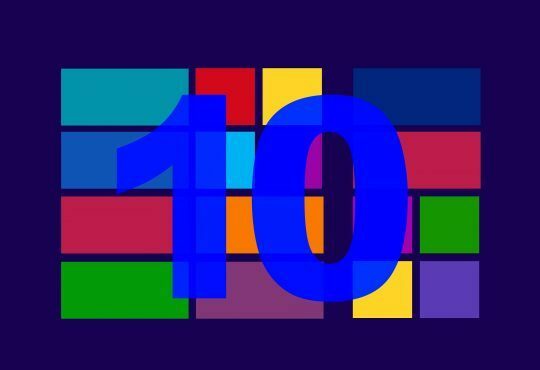 Hopefully you find the tips above to help you recover the data. If you have any questions, ideas or suggestions, please feel free to leave your comments below.